This page contains all the “need to know” information about swimming registration for both new and returning Stingrays. Once you have read this page and are ready to register online, please proceed to the “Registration Links” section below. Fees: information on swimming fees is found in the ‘Fees’ tab of the ‘Registration’ header. Registration is now closed online. Contact registrar@ladnerstingrays.com to register. PLEASE NOTE: If your swimmer is 9 AFTER April 30, 2019, register for Division 1. If they are 9 BEFORE April 30, 2019, register for Division 2. The Stingrays accept swimmers from age 4 to 18 at many levels of skill and ability. 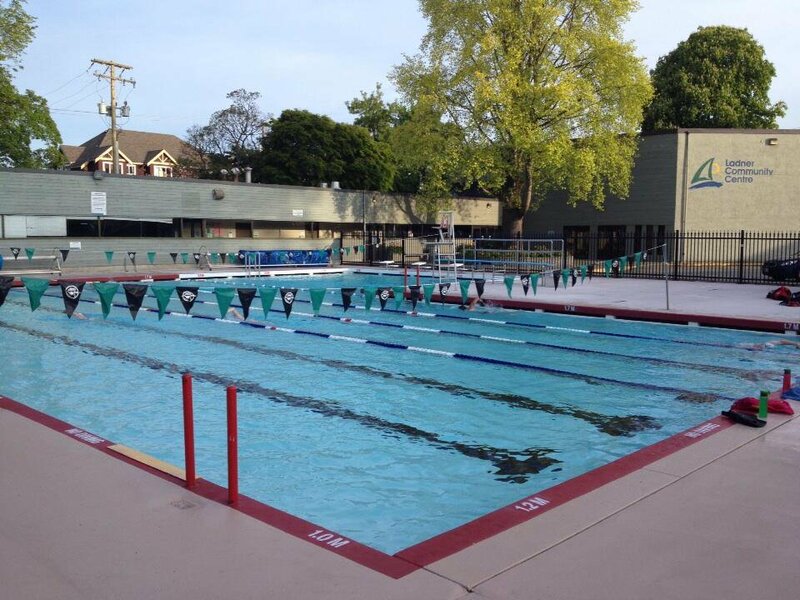 Swimmers who wish to join us for the summer season, who are not currently Stingray members, are required to complete a swimming assessment prior to beginning the summer season. This will ensure appropriate group placement. The new swimmer assessment for Summer 2019 will occur on March 16, 2019. There will be an assessment sign up link available during online registration. 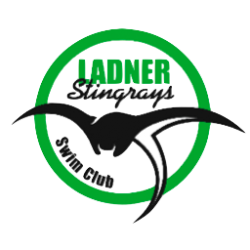 The swimmer will arrive at the pool prior to their assessment time and look for a Stingray parent volunteer in the Ladner Leisure Centre lobby. Please make sure to bring a swimsuit, goggles, swimcap (if desired) and towel. For the assessment, each swimmer will be asked to swim 25 metres of freestyle and 25 metres of backstroke, both unassisted. Please note that acceptance of any swimmer is at the discretion of the Head Coach and may be limited due to space restrictions in a particular group.